The inhumane crimes committed by the occupying Turkish army and its terrorist allies in Afrin recently have been increasing. Especially in recent times, various armed groups operating under different names are conducting military operations in Afrin and promoting their actions on social media and websites. From the methods applied in these types of attacks it is understood that some of these groups have links to Turkish secret services. For these reasons, we confirm the right of the people of Afrin and our fighters of the People's Protection Units (YPG) to carry out military operations by legitimate means to expel the Turkish occupation and its mercenaries from our territory. 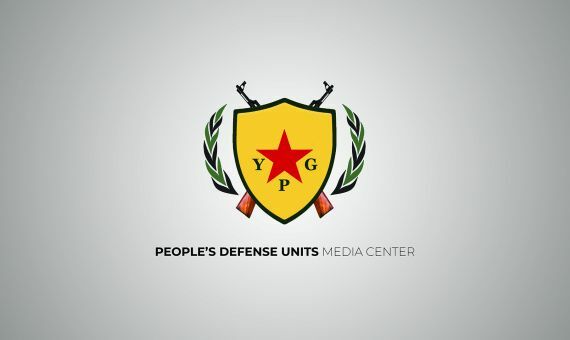 As a YPG Press Office, we inform that all the operations of our units are being published in the form of press releases on our official website www.ypgrojava.org. Except of the mentioned ones, any other actions that are shared on social media in our name have no relation to us.